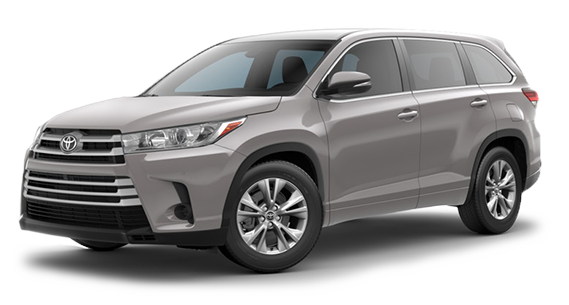 Let’s take family outings to the next level with the 2018 Toyota Highlander. We appreciate your interest in our inventory, and apologize we do not have model details displaying on the website at this time. Please fill the form out below and our team will quickly respond, or, please call us at (804) 545-7411 for more information.